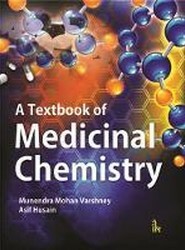 Aimed at undergraduate pharmacy students, this text examines the fundamentals of medicinal chemistry, various classifications, drug synthesis, drug actions and their pharmacological uses with recent development of various classes of drugs. The latest developments in the field of medicinal chemistry are also included. 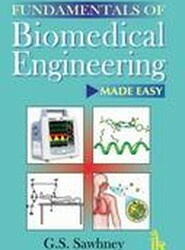 A sound knowledge of biochemistry is necessary for understanding the pathophysiology of disease, its diagnosis, treatment and follow-up. 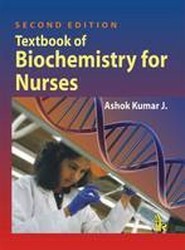 Textbook of Biochemistry for Nurses is designed to cater to the needs of the nursing students. It presents the subject in simple and understandable form. 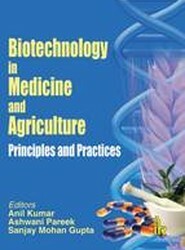 Examines the role of biotechnology in research and advances in agriculture, veterinary, biomedical, industrial development and environmental protection. 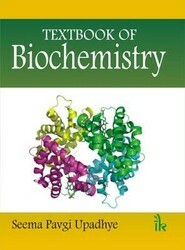 It presents the basics of the potential for biotechnology in each of these areas in understandable language. 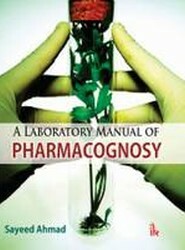 The book aims to give students a complete view of 'know-how' of biotechnology. 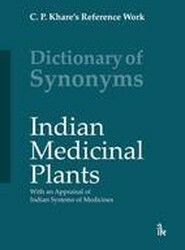 All the medicinal plants incorporated in Dictionary of Synonyms: Indian Medicinal Plants have been studied for their medicinal properties and qualify for further research in modern labs. 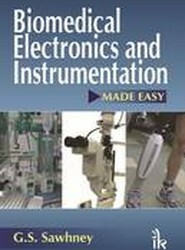 The purpose is to provide leads to scholars who are well-versed in folk and indigenous nomenclature, but are not able to reach the latest scientific literature. 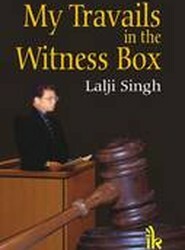 Presents the experiences of Dr Lalji Singh in various Indian courts. History was made when for the first time in the history of Indian judiciary, DNA fingerprinting evidence presented by him was accepted by the court. A large number of sensational cases were solved based on DNA fingerprinting evidence provided by Dr Singh.